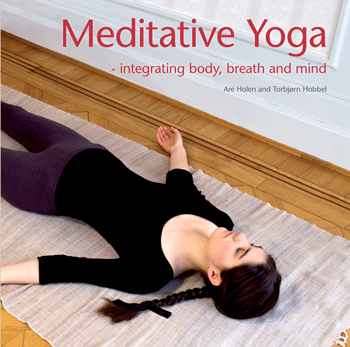 Dyade Press publishes books on meditation and yoga, often in the larger contexts of psychology and health, existential issues, culture and society. 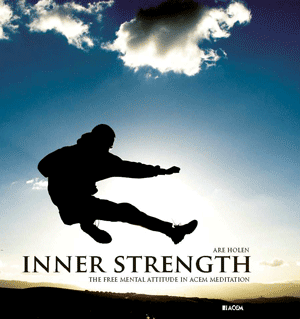 The press is associated with Acem School of Meditation. It is located in Oslo, Norway, but publishes books in a number of languages (see top menu). "Dyade" is a common European spelling of the word dyad, which means a group of two. 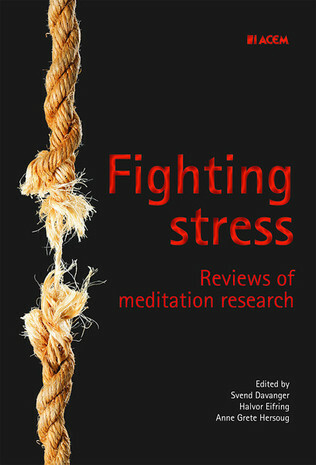 The publications from Dyade Press discuss the life challenges of the individual, but always in a dialogic context, reflecting an emphasis on the interplay of meditation and social interaction. Dyade is also the name of a Scandinavian periodical, with four issues a year. 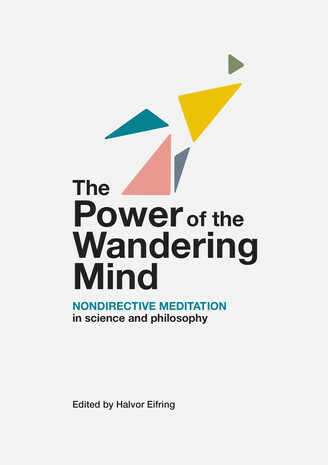 In fifteen chapters, experts in neuroscience, medicine, psychology, philosophy and the humanities share groundbreaking perspectives on how nondirective meditation interacts with brain and body, mind and culture. 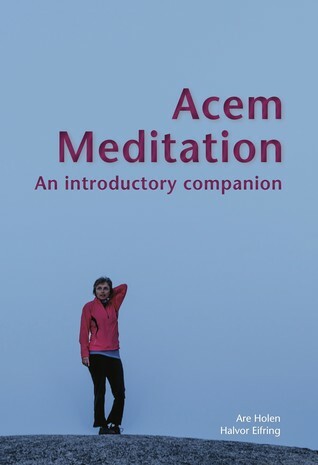 An introduction to Acem meditation, the technique, the background and the context, written by the founder of Acem, Are Holen. 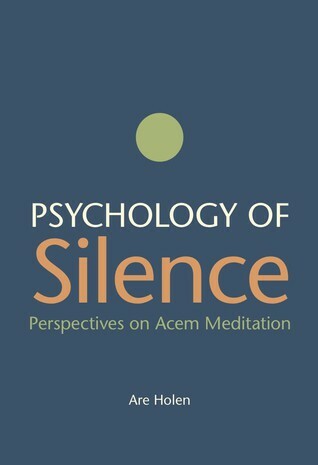 The book provides an easy-to-read account of the effects on health and personality, also including chapters on meditative silence and the cultural background. 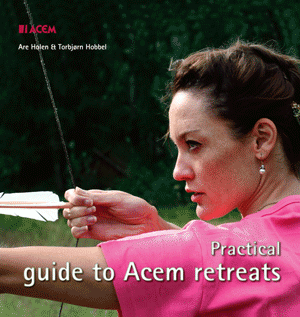 Best introduction to long-term processes of Acem Meditation. 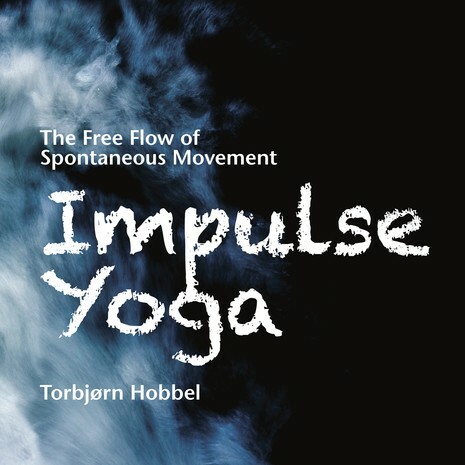 The yoga impulse practice offers a fascinating way to increase our levels of energy and vitality, and to release tension or stress in our minds and bodies. It can bring the body and mind closer to the silence within.